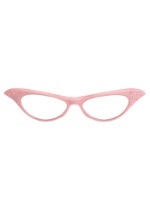 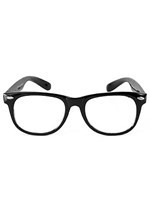 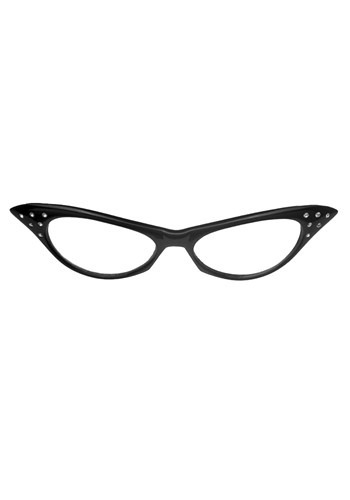 Give your 1950s costume a touch of sass with these cat eye glasses. 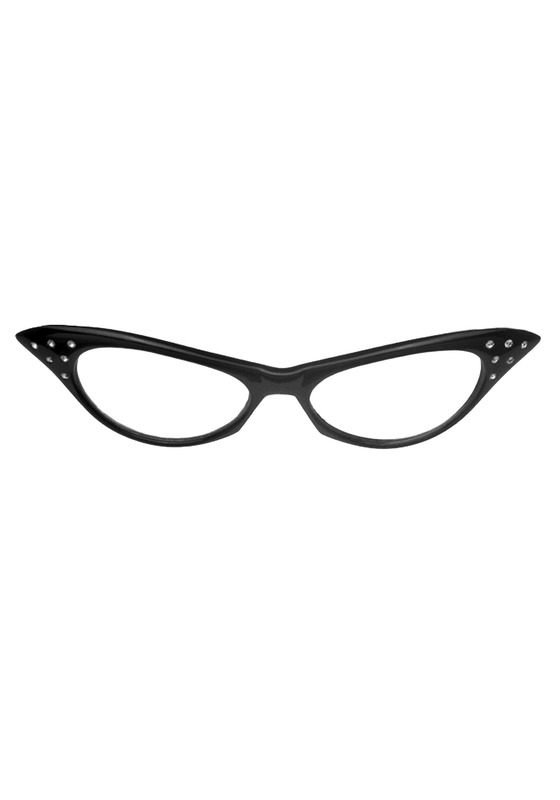 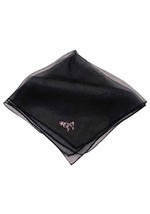 The fun costume accessory features a black frame with shiny rhinestones embedded in the front. 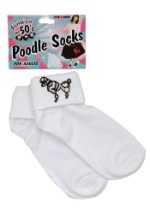 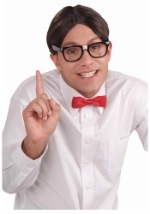 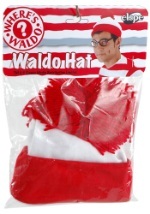 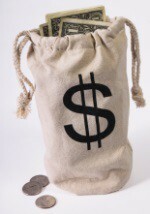 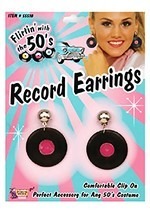 They are made from plastic and go great with any of our sock hop costumes! 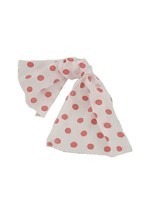 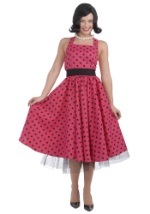 Accessorize your look in nostalgic 50s accessories, like record jewelry or a polka dot scarf!